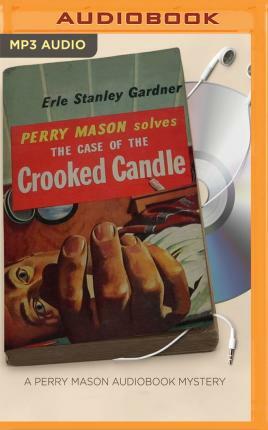 Time and tide wait for no man--neither does Perry Mason.... A mystery in the best Gardner tradition chock full of action (mighty fast), angles (inventive and voluptuous), and aqua pura (meaning watertight solution as well as H20). On his way to finding out, Mason meets Mrs. Milfield, a barely distraught widow, and a slew of suspicious characters all intimately connected to the recently deceased, a man murdered on someone else's yacht. As the surprising scenario unravels, it takes a sharp mind like Mason's, the savvy of his secretary Della Street, and the legwork of investigator Paul Drake to pull all the clues out of the water before the case sinks like a deadweight.